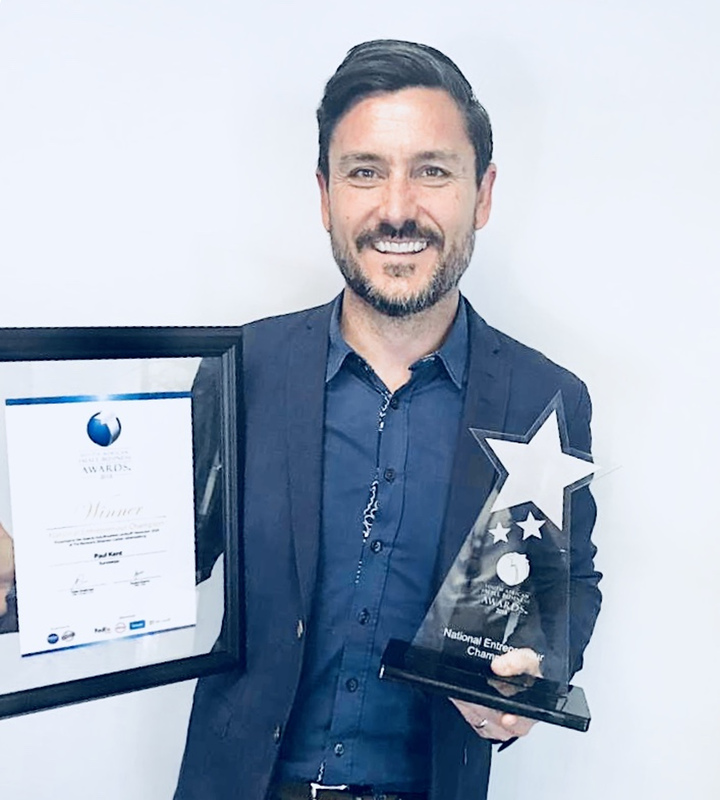 Sureswipe’s managing director, Paul Kent received the 2018 National Entrepreneur Champion award, which was announced by the National Small Business Chamber (NSBC), in association with World Famous Events on Friday 9 November. 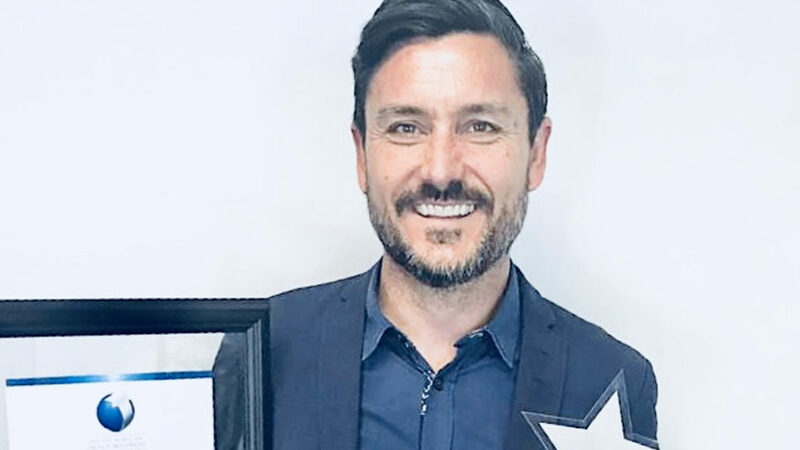 “I am proud to stand alongside the other seven champions who won awards for other categories, as well as the other ‘Top 20’ companies. “We salute this initiative by the NSBC and partners, who work with over 127 000 SMEs, as it acknowledges and encourages young and emerging entrepreneurs to continue to develop their businesses, which ultimately is the way to grow our economy and create jobs,” he said. In 2008, Sureswipe — one of South Africa’s first Payment Service Providers — made a commitment to make a difference to independent retailers. According to Kent, this sector has a history of being under-serviced and overcharged by large financial institutions. “We spotted this gap and a passionate team has worked hard and smart to honour our commitment” he said. “Our ongoing innovation and product extension are continuously delivering solutions that add value to our clients. 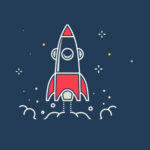 What started as a simple payment solution now includes integrated payments, mPOS (mobile point of sale), gift and loyalty programmes and funding,” he added. Today, Sureswipe employs approximately 150 people across SA who work tirelessly to add value to their 9000 plus clients. 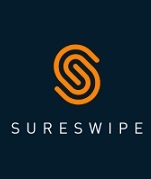 Sureswipe is one of South Africa’s first card payment acceptance companies, established in 2008, to make card payment acceptance easy and accessible to independent retailers and service providers. It offers a suite of products that together allow for efficient, affordable and safe payment systems. Over 6,500 independent retailers across South Africa are currently using some 8,000 Sureswipe devices.